Luxury New York Apartments For Sale and Rent | Maison Intl. The Maison International Team believes there is a special kind of magic in working with the perfect real estate client-partners. A history of working with a diverse range of clients from all around the globe has woven a prized tapestry of beautiful friendships and business relationships. They see each day as a new opportunity to knit together more stories of client-focused real estate success. 100 United Nations Plaza is a 52-floor luxury residential condo in Midtown, Manhattan. The condominium has 267 residential properties with one to three bedroom layouts and 22 penthouse suites. 166 Perry Street is a mid-rise condominium building in West Village, Manhattan, New York City. The building features a modern glass exterior with diagonal panels offering a unique design. Atelier Condos is a prime residential development in the Midtown district of Manhattan, New York City. 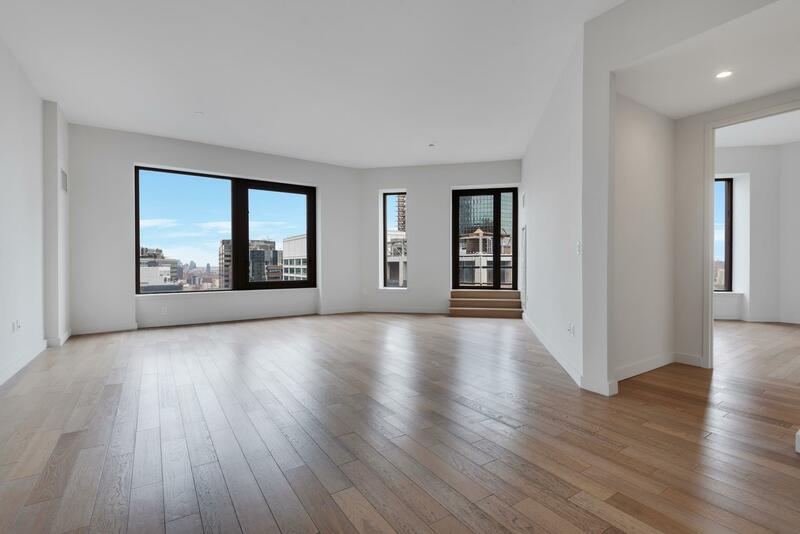 The 45-floor luxury condominium at 635 W 42nd Street provides a convenient location in Hell's Kitchen neighborhood. Central Park Place is a high-rise condominium at 301 West 57th Street in Midtown, Manhattan. The building is located on the southwestern edge of Central Park in the heart of the city. CitySpire Condos is a 72-floor skyscraper at 150 West 56th Street in Midtown, Manhattan, New York City. The mixed-use high-rise building has a combination of office space floors and residential condominiums. One Beacon Court is a luxury residential building at 151 East 58th Street in Midtown, Manhattan. The 55-floor mix-use property is a combination of commercial and office space on the lower levels and residential apartments on the 30th floor and up. XOCO 325 is a luxury residential condominium at 325 West Broadway Lower Manhattan, New York City. The modern building has excellent amenities and incorporates eco-friendly smart designs mixed in with plants and green spaces.